Having curly hair is a struggle. Every time I'd sit down in the hairdressing chair as a child all the older ladies would coo over my curls, 'Oh I'd love to have ringlets like yours'. Realistically curly hair is a nightmare! If left to it's own devices my curls become a tangled frizzy mess, so to save having the 'dragged through a bush backwards' look, I blow dry and straighten my hair. I've always envied my hairdresser's technique of rolling a round brush and pulling as she blow dries my hair. I'm not an expert but I give it a go, this is where my new Denman Medium Thermo-Neon Curling Brush comes in. 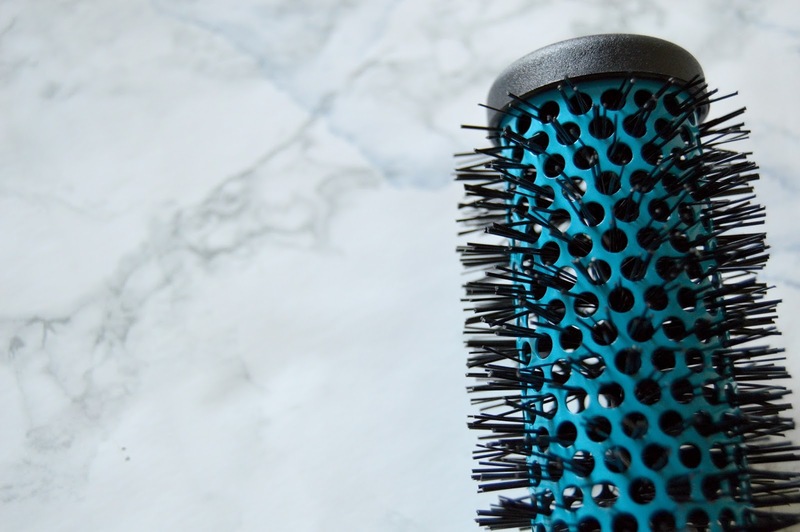 It's short and spiky bristles grab the hair and give you enough grip to pull and straighten the hair as you direct the heat to the hair. The holes in the centre of the brush are intended to let the hot hair flow through for a faster drying time. I love this brush, it's well made and I love the pop of black next to the black bristles and handle. 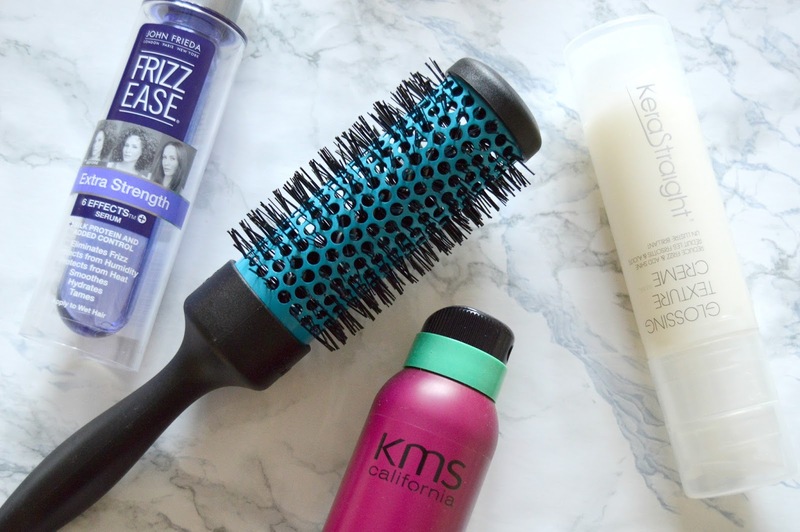 A recommendation for anyone who wants to make their blow dry look more sleek and salon like! Denman is available from http://www.denmanbrush.com/ or Boots, in-store and online. The Denman Medium Thermo-Neon Curling Brush costs £11.60. 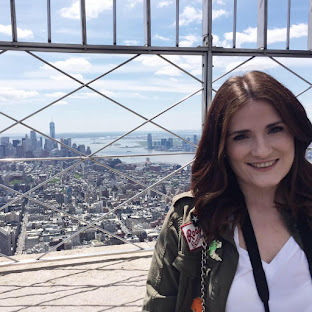 just followed you on bloglovin too!